The challenge was tremendous: Create an interactive mobile application to improve student medical knowledge and clinical skills acquisition during virtual or standardized patient engagements. 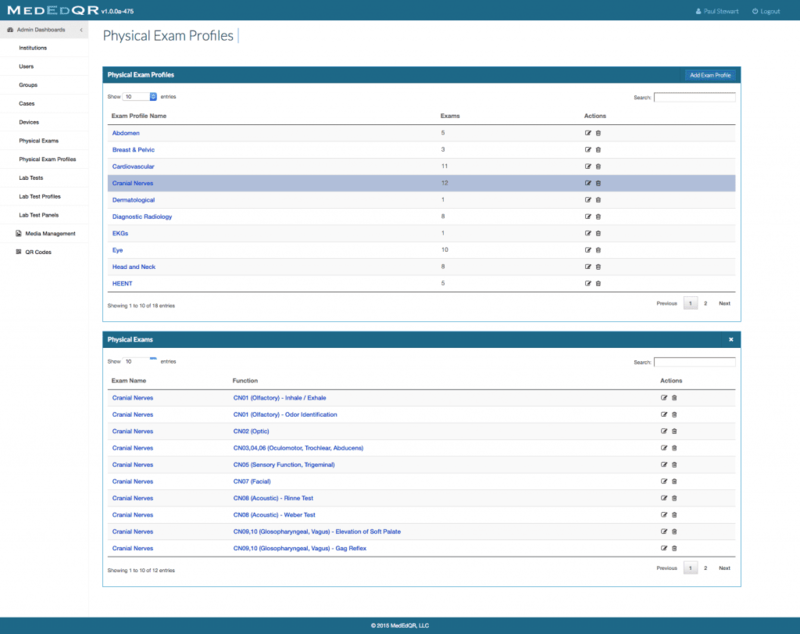 Interactive case builder, supporting a wide variety of plain and rich media formats. Instructor controlled content delivery to student’s mobile phones for teaching sessions. Progressive information release, allowing students to learn increasingly complex material from different perspectives. 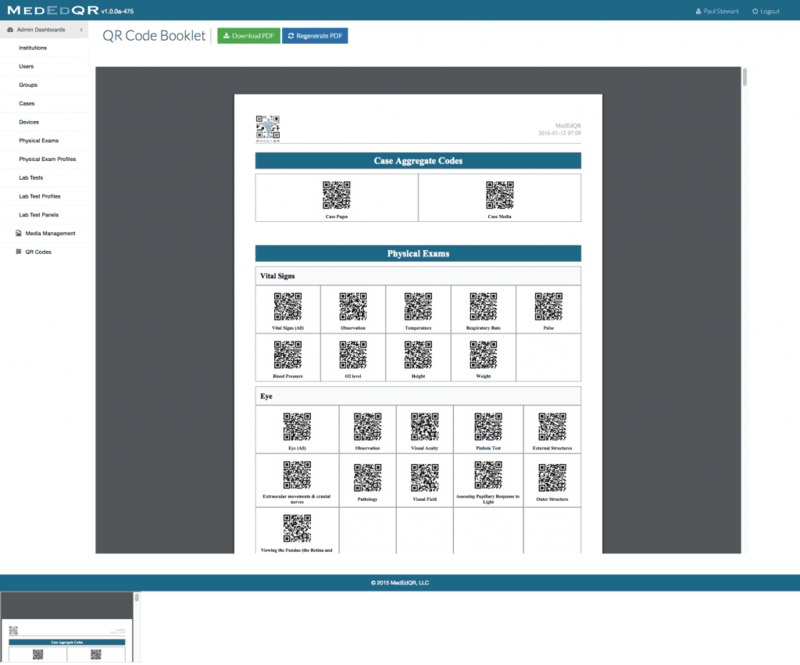 QR code generator and broad-range scanner. Multi-tenant architecture, allowing support for nearly any organizational structure. Visual reporting and student tracking with Google Charts. 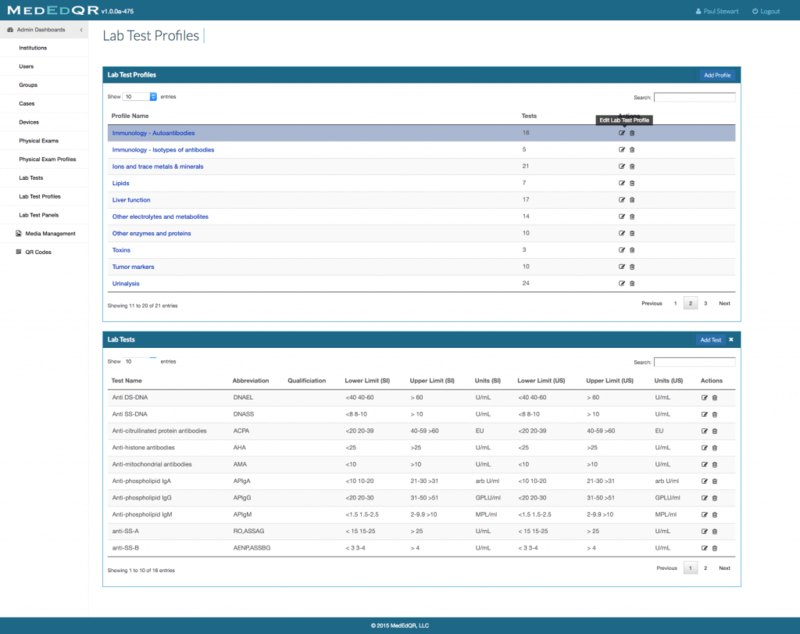 PDF export capabilities for all reports. 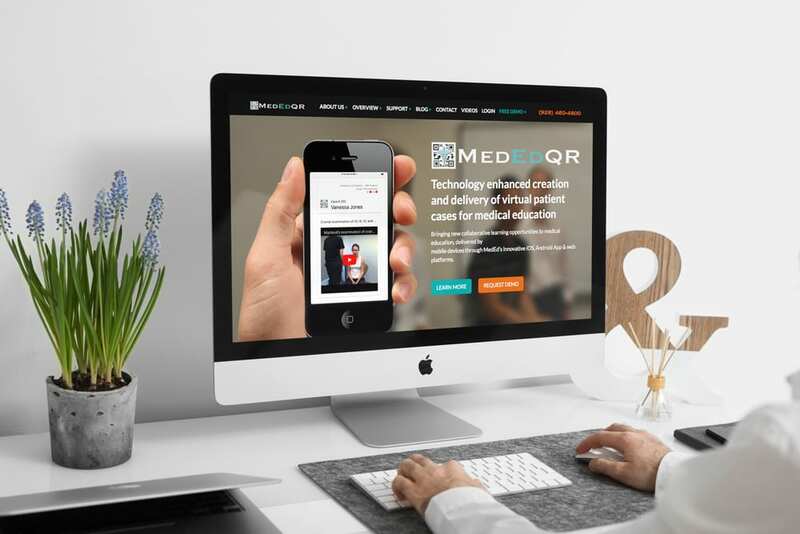 Working closely with our partner, we designed and developed MedEdQR, a hybrid medical case delivery system that uses smart mobile devices and a web-based application to bring augmented reality and dynamic engagement to clinical and case-problem based medical education. 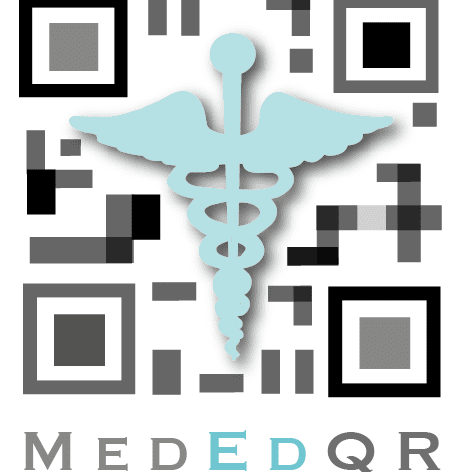 MedEdQR differentiates itself from other “virtual patient” systems by moving the student from behind the computer to in front of the “patient.” Through the use of unobtrusive smart mobile devices, MedEdQR puts a mini EMR-like system in a student’s hands, for anytime / any place on demand access to rich patient information as constructed by program faculty.